You never know, scuba diving in phuket may just change you life forever. here in phuket we have warm clear waters perfect for scuba diving. 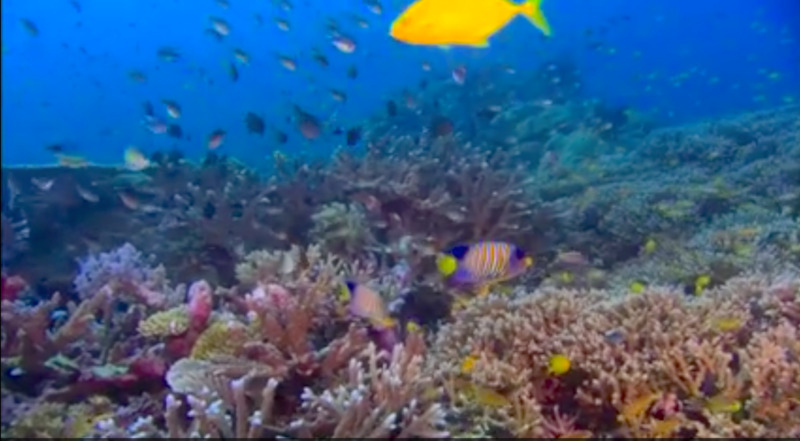 Shallow reefs teeming with life (ideal for wooden treasure ships to hit and sink). 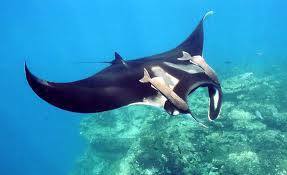 In phuket scuba diving is well worh doing as its cheap to learn and the rewards are amazing even if you dont find a treasure a ship. Is there any reason that the next big find can not be you. You can never find this if you do not know how to dive. Learn to dive and who knows???? Colombia says it has found San Jose treasure ship. 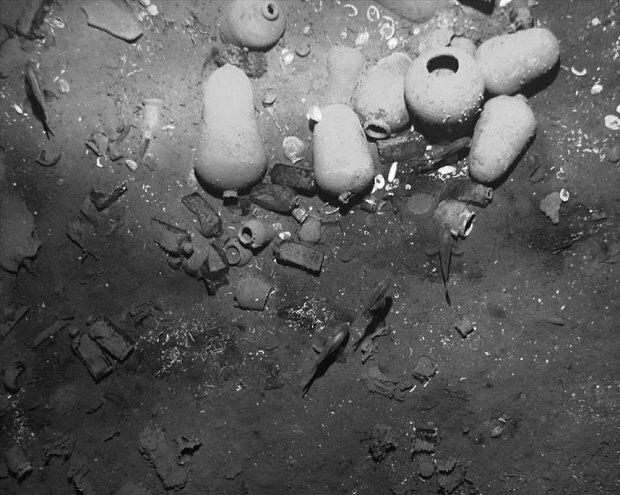 Colombia has found a Spanish treasure galleon that sank three hundred years ago off the coast of Cartagena, reputedly loaded with emeralds, gold and silver coins. 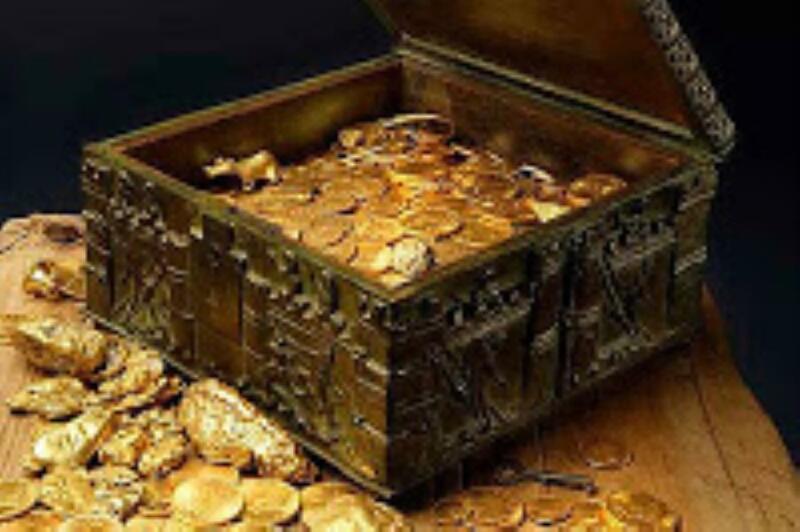 It could reveal one of the great lost treasure chests, with valuables worth as much as $17 billion (£11 billion). The remains of the Spanish galleon San Jose, which sunk off the Caribbean coast of Cartagena de Indias, Colombia. There are still thousands of treasure ships lost that are just waiting to reveal themselvexs to us. 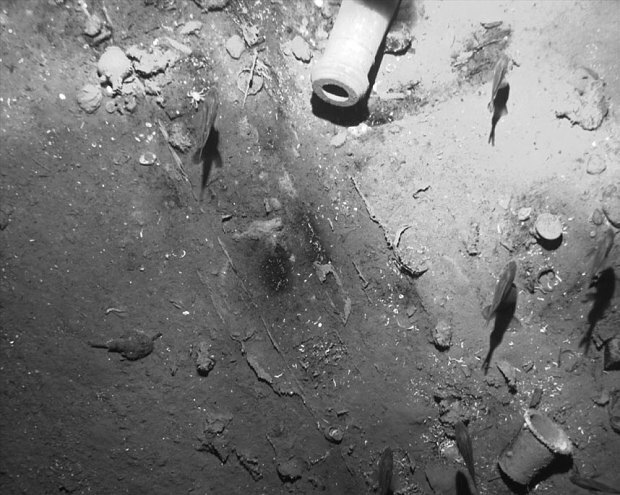 Still billions of pounds of gold, silver and jewels just waiting to be found. When the San Jose set sail from South America in 1708 she was carrying riches destined for King Philip V's war chest as he fought Britain in the War of Succession. She never arrived. 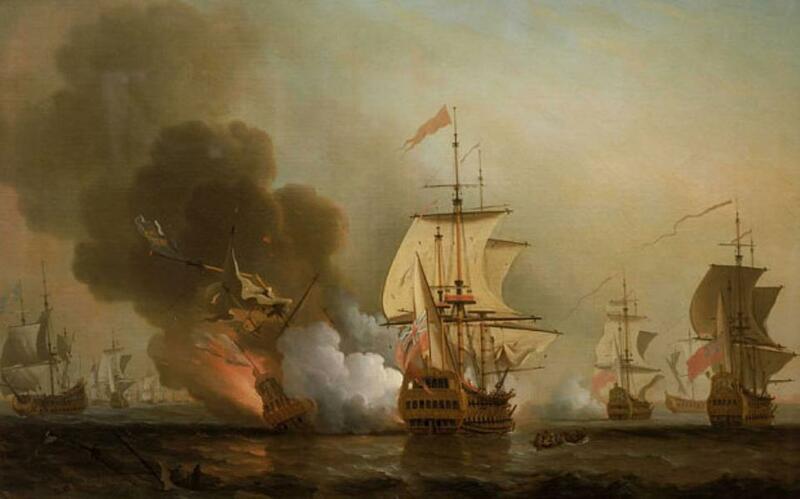 She was sunk after a 90-minute battle with HMS Expedition, part of a four-ship squadron hunting the Spanish treasure fleet in the southern Caribbean. Commodore Charles Wager described the close quarters broadsides - and said the San Jose exploded with such intensity he could feel the heat from his own ship. “I believe the ship's side blew out, for she caused a sea that came in our ports,” he wrote. “She immediately sank with all her riches." Most ship lost are in shallow waters. They may have hit a reef or rockes just off the coast. They may have been attacked after leaving port before getting into open waters and up to full speed. Not many ships were lost in open sea as there is nothing for them to hit and far harder for another ship to find them in the open ocean. 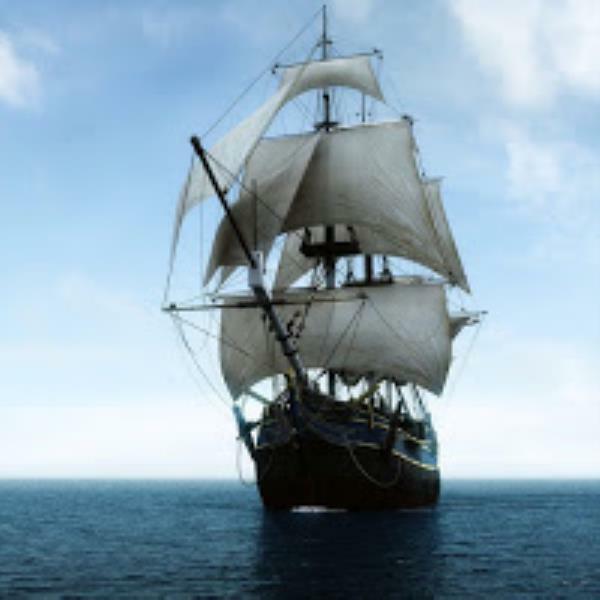 Once a ship is under full sail then its far harder for another ship to catch them which is why most ships were sunk just off the coast as they were far easier to find. These shallow waters just off the coast are the perfect places for scuba diving too. Some reports said she was carrying 116 chests of emeralds, two tons of platinum and the personal wealth of the Viceroy of Peru - making her the richest treasure ship ever lost in the western hemisphere. 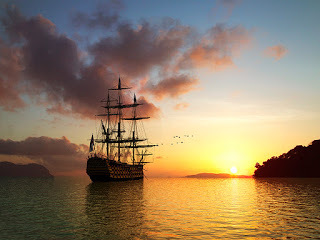 In 2011 an American court declared the galleon to be the property of the Colombian state. The San Jose is estimated to be one of more than 1,000 galleons and merchant vessels to have sunk among Colombia's coral reefs. 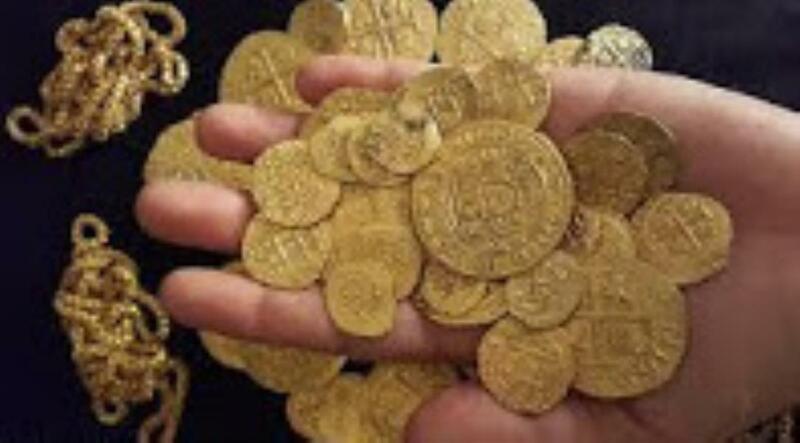 Earlier this year, treasure hunters said they had found $4.5m of Spanish gold coins off the coast of Florida, part of another of King Philip's treasure fleets shipwrecked in a hurricane while en route from Havana to Spain. So next time you are thinking of taking a holiday then why not tale a look at phuket thailand. Even if you have you Open Water or even Advanced license. 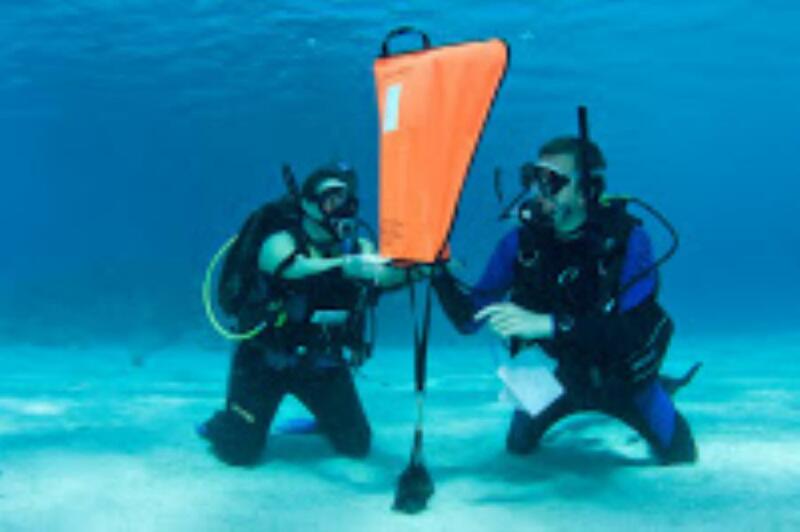 What about a Wreck course so you will know how to explre a new wreck in safety. 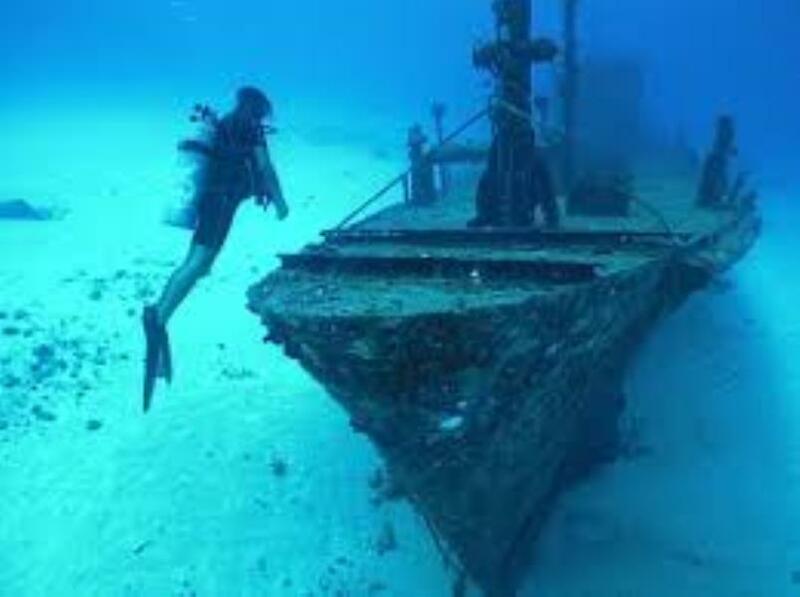 Wreck diving is fun anyway. Then if your new wreck may have something of value thet you need to bring to the surface. Search and recovery will get you lifting things from the sea bed. This again is of use. Everyday cameras, phones, watches, rings and wallets are dropped off the boats. Search and recovery will teach you various search patterns to maximize your chances of finding them again. Thailand divers has been teaching scuba diving in Phuket for over 14 years now and has vast experience diving in the waters off phuket. diving in phuket is easy to complete all courses in the warm clear waters that will at the very least give you a great dive. When in phuket scuba diving will change your life even if you dont find the next treasure ship.